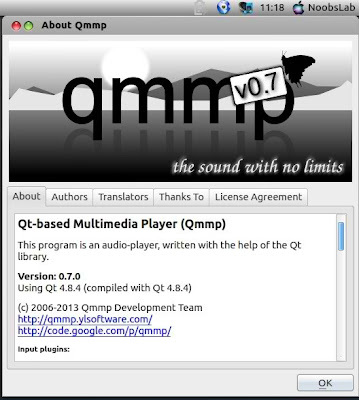 Qmmp media player is an audio player which gives feel like winamp or xmms. 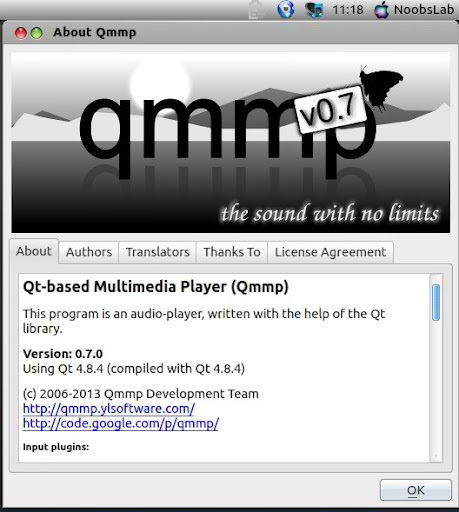 This program is written with help of Qt library. 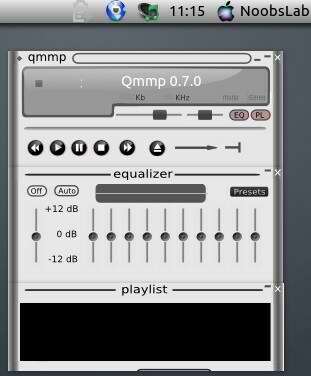 There are plenty of skins available for Qmmp player. Qmmp is using MPEG v1/2 layer 1/2/3 decoder. FFap which is enhanced Monkey's Audio (APE) decoder. 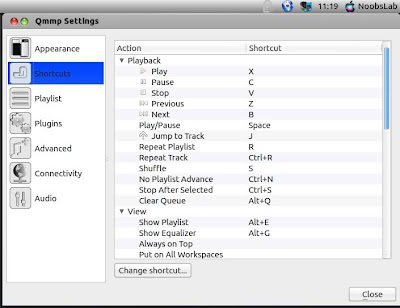 This program is simple user interface which are based on standard widgets set.